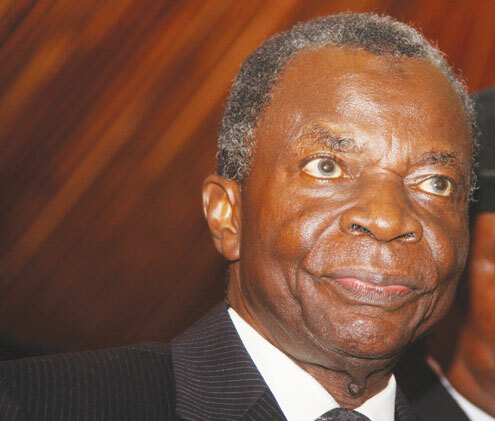 The proposed reinstatement of Justice Ayo Salami as chairman of the Court of Appeal has been met with opinions, generally divided, over whether or not the suspended judge should get his job back. The latest camp to weigh in on this matter is the Action Congress of Nigeria (CAN), which has called upon President Jonathan to swiftly reinstate Justice Salami as recommended by the National Judicial Council, or risk sending mixed signals to the public. “We call on the President to approve the recommendation of the NJC and reinstate Justice Salami today, because that is the right thing to do, irrespective of the scheming of the hawks in his party and whatever self-serving advice he may be receiving from some aides,” the party said in a statement issued in Lagos on Monday by its national publicity secretary, Alhaji Lai Mohammed.